Profile: Mat joined the club on January 9th 2019 from Gloucester City. He is a versatile player who can play in the centre of defence or in midfield. Mat was a graduate of Hartpury College before signing for the first time at Gloucester City before moving to Cirencester Town in October 2015. 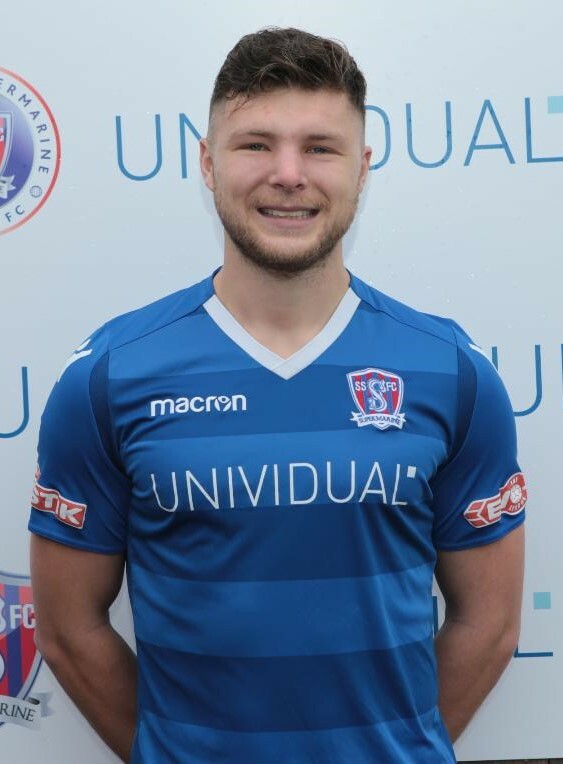 He then joined Evesham United last season and scored 22 goals in all competitions before re-joining Gloucester City in in July 2018.